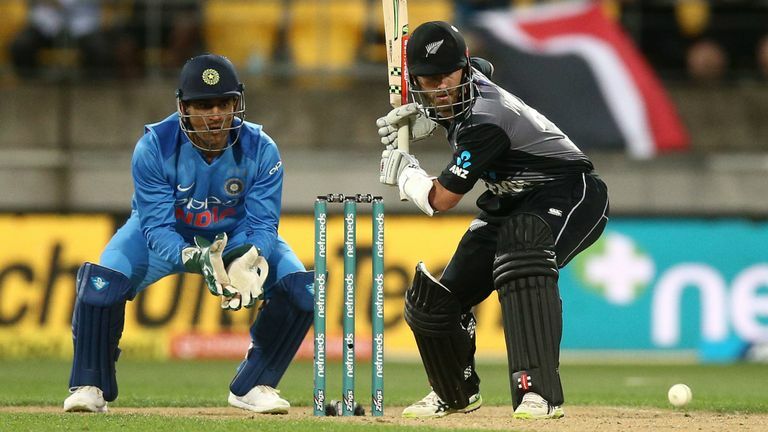 New Zealand will now take on India for the 3rd match of the T20 International Series, with the series win on the line on Sunday in Hamilton. 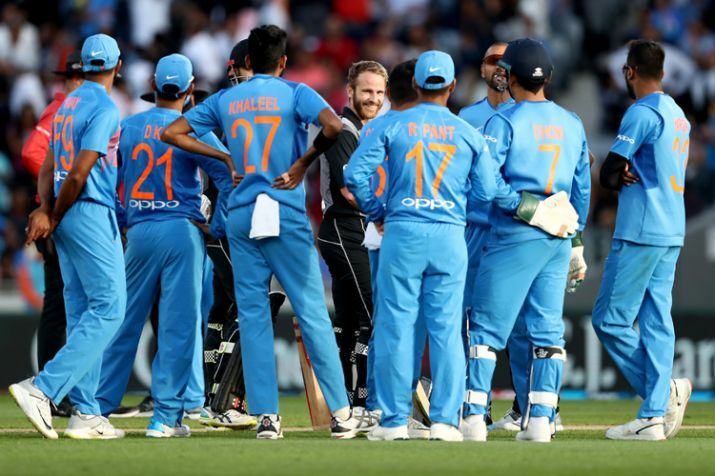 After the Black Caps won the maiden of the series in Wellington, the tourists made a comeback with a win in Auckland to level the series as 1-1 to set up the decider final match. 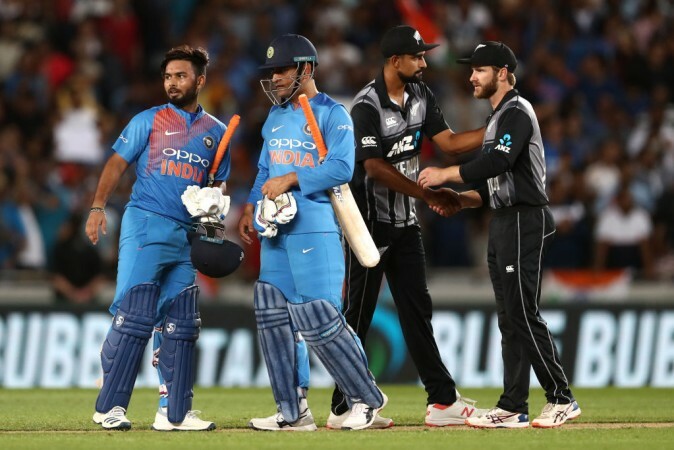 If the Indian team wins the final in Hamilton on Sunday, it will be a lengthy but successful tour for India in New Zealand and Australia. 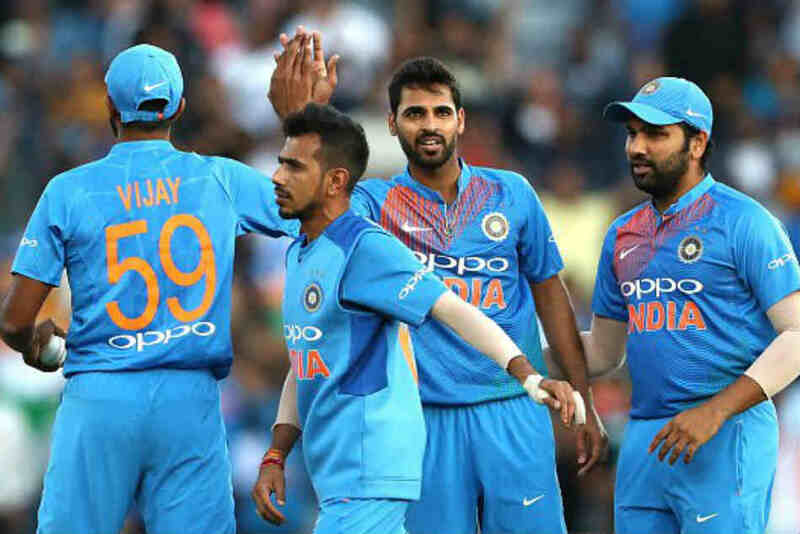 India has already won the Test and ODI series in Australia along with winning ODI series in New Zealand. Rohit Sharma’s side might bring in the left-arm spinner Kuldeep Yadav as India aims to win the fourth trophy of the winter. 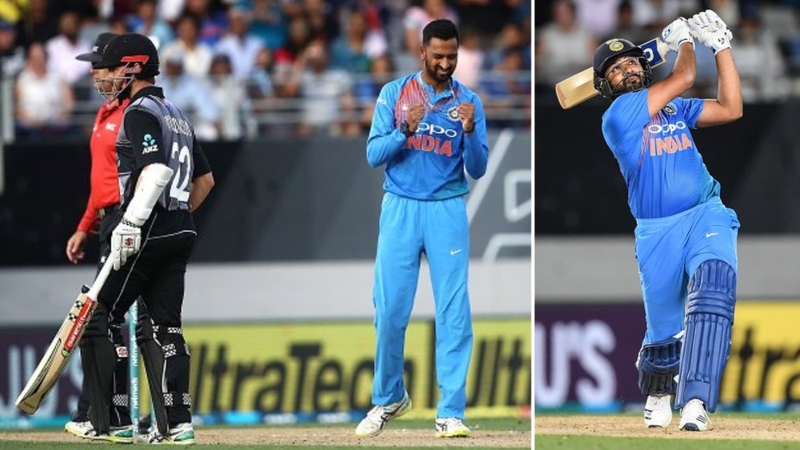 Dinesh Karthik and Vijay Shankar are both at risk if India brings another spinner. As for NE Zealand, they are set to bring their fast bowler Blair Tickner for his first international match with fellow fast bowler Lockie Ferguson being given a rest. There is also a chance that the all-rounder James Neesham might also be recalled back for the batting line up after team’s under-par performance in Auckland. 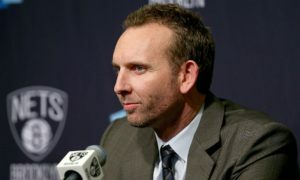 The position of Scott Kuggleign is also in doubt as he went wicketless in the series first two matches.